The time has sadly come for the 2018 Winter Olympics to end, but not before one of our favorite traditions — the closing ceremony. Per tradition, each country elects one person to serve as its official flag bearer during the festivities. And in some exciting news, Team USA has selected cross-country skier Jessie Diggins for the historic honor. 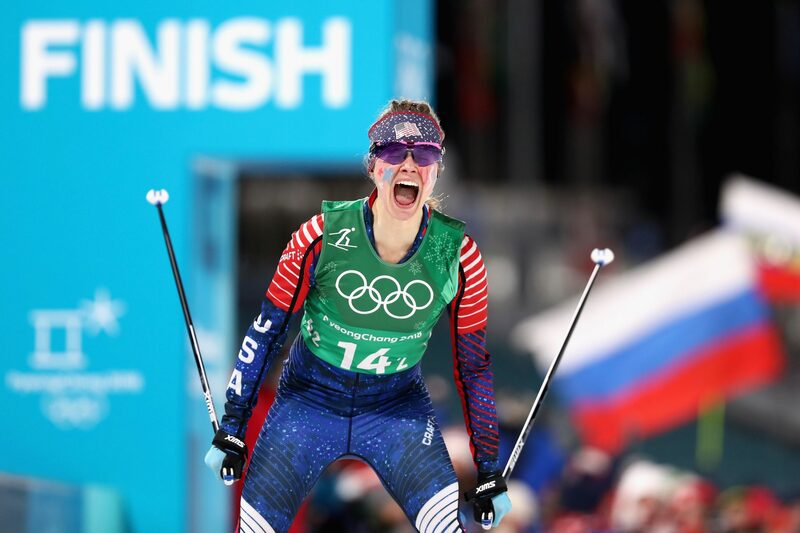 The 26-year-old two-time Olympian made history with teammate Kikkan Randall this year when the pair won Team USA’s first-ever medal in women’s cross-country skiing. (The team won gold in the freestyle team sprint.) Diggins will also be the first cross-country skier to ever carry the flag for Team USA at the Olympics, according to NBC. In addition to her performance with Randall, Diggins placed in the top six in four other Winter Olympics events. "Jessie’s breakthrough performances here in PyeongChang have been inspirational and historic. 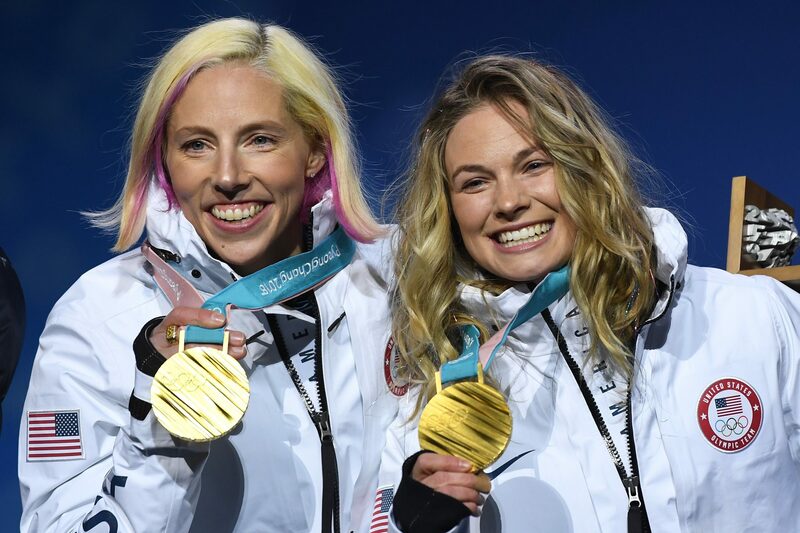 Her success is representative of years of teamwork and determination from all our athletes,” Scott Blackmun, CEO of the U.S. Olympic Committee, said in a statement. "I am proud that she has been recognized with the distinction of being our flag bearer for the closing ceremony." The record-breaking Olympian is also set to return to a major celebration in her hometown of Afton, Minnesota, according to MPR News. The town is planning a “Jessie Diggins Day” with citywide celebrations in honor of her success. In a statement, Diggins said she was “humbled and moved” about being chosen as Team USA’s flag bearer. "It’s so inspiring to feel the support and cheering from everyone. The coolest thing for me about the games has been getting to meet other athletes on Team USA, and getting to cheer them on at their events and learn about what they do. I have so much respect and admiration for everybody here and am beyond honored to be able to lead us out of these games." The Olympics closing ceremony takes place Sunday, February 25th, beginning at 6 a.m. American EST. We can’t wait to watch to cheer on Diggins and the rest of Team USA one last time! Now it’s time to start counting down to the 2020 Summer Olympics in Tokyo.